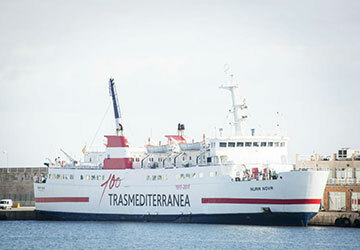 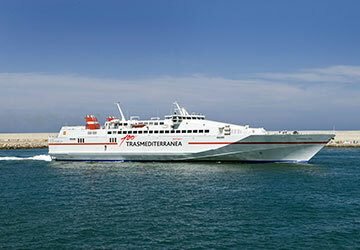 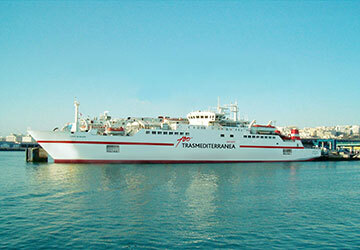 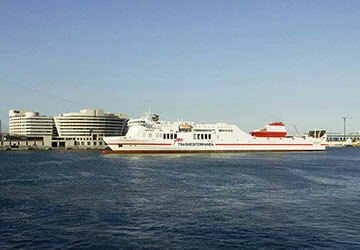 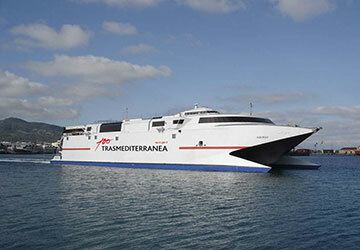 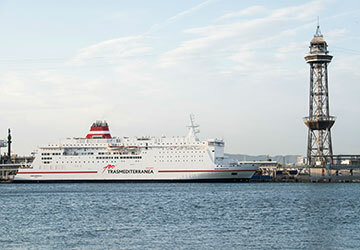 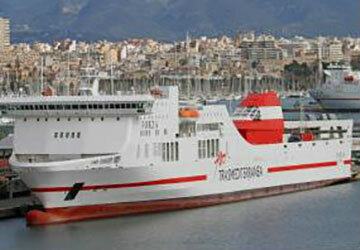 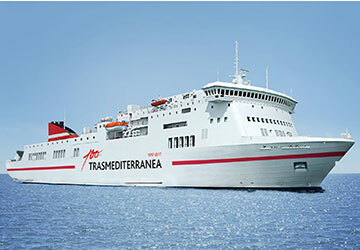 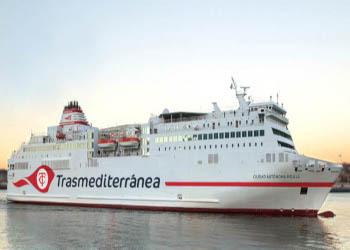 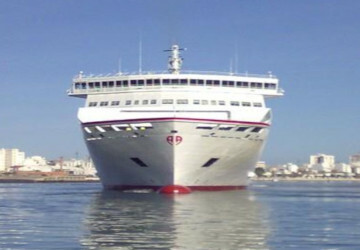 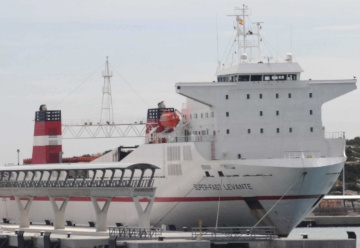 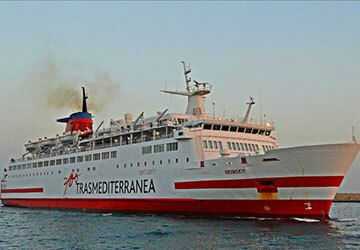 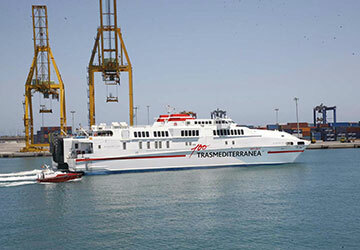 Founded in 1917, Trasmediterranea, meaning cross-Mediterranean, is the main ferry company in Spain and one of the largest in Europe with a massive number of ships connecting their various destinations throughout the year. 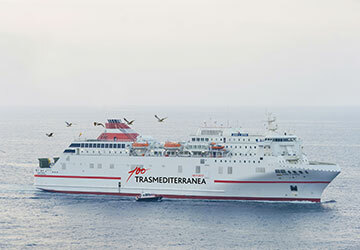 The company was acquired by Acciona in 2002, one of Spain’s largest corporations, ensuring the business grew exponentially over the next decade. 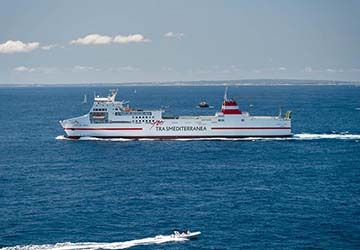 Whilst high speed ships are used for the shorter trips, where speed and convenience is the objective of the journey, on longer journeys Trasmediterranea ferries are equipped to provide the highest levels of comfort so that their passengers find the journey an attractive part of their holiday. 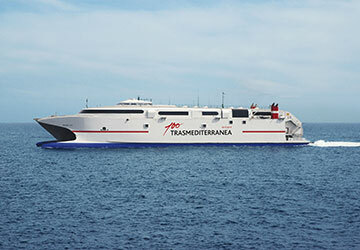 The fleet contains modern and stylish fast crafts, four freight vessels and many conventional passenger ships offering spacious cabins and luxurious interiors. 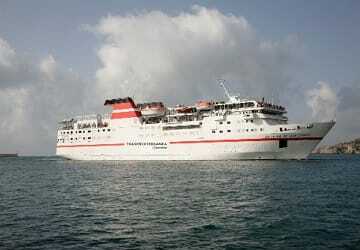 Good service very prompt. 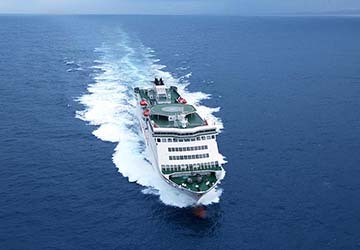 Booking was easy. 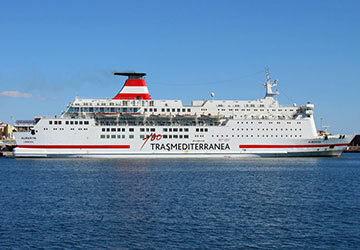 We were a little unsure of where to go for ferry but when we asked it was no problem.